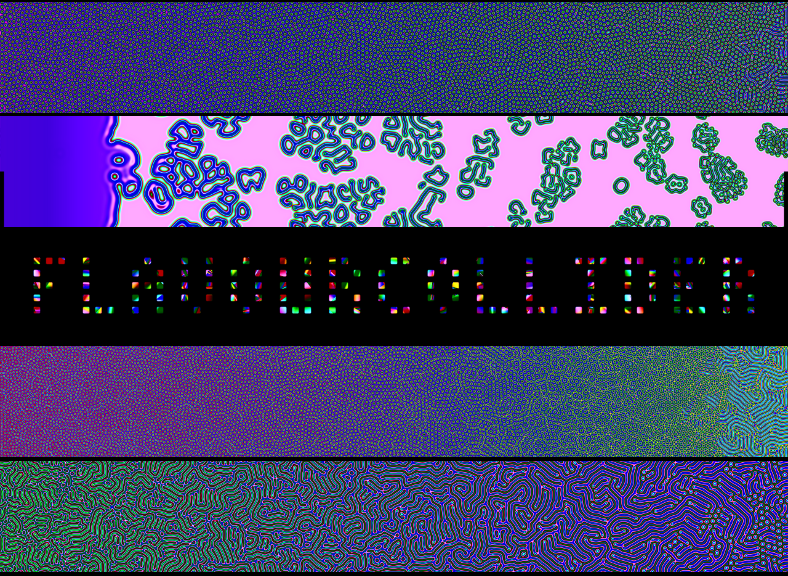 If you're in Manchester, UK, check out the FlavourCollider installations at Future Everything festival, 11-14 May 2011, 12-8pm daily, Free, at Four Piccadilly Place and Umbro Design Space. The visuals are based on a fork of RDEX adapted to navigate the parameter space reacting to brain wave signals. Collaboration with Marcos Lutyens, xname, Antonios Galanopoulos and Bruno Zamborlin.